We believe that anyone who needs legal advice should be able to access it – no matter what their background or income might be. Our free ground-breaking technology helps community groups and charities provide access to the law for those that need it most. The Jeanie Project is a charity which provides community groups with free access to an easy to use online platform called Jeanie KIM. Community groups include, but are not limited to, charities, food banks, advice centres and MP surgeries. Jeanie KIM facilitates the collection of information from clients with legal problems. 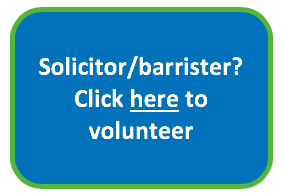 The information is signposted to local advice infrastructure or sent to our pro bono legal advisers who will work remotely to analyse the client’s problem and contact them directly with free advice.